Autophagy (literally “eating of self”) is one of the most important process by which cells renew themselves and eliminate components no longer functional. In short, they recycle. The current view of autophagy portaits two completely separated processes, each one dedicated to remove specific elements. Now a research from the Laboratory of Neurobiology of Movement Disorders, in the Mediterranean Neurological Institute “I.R.C.C.S. Neuromed”, Pozzilli (Italy), shows that the two paths converge in a single cell component (organelle): the autophagoproteasome. The study, published in the journal Frontiers in Neuroanatomy, is the final outcome of a series of recent researches, conducted by the same laboratory, leading to the new definition. It is a new way of looking at autophagy, a “cleaning” mechanism activated in starvation or when no longer functioning cell components must be removed. A mechanism that, if altered, is at the basis of a number of pathologies, from cancer to cardiovascular and neurodegenerative diseases. “Over the past ten years – says Francesco Fornai, Professor of Anatomy at the University of Pisa and Head of Neurobiology and Movement Disorders Unit in the Neuromed Institute – the common view considered two independent pathways: one specifically named “autophagy” (ATG), and the other “ubiquitin-proteasome”. Our recent data, however, show us that both processes converge towards this single organelle, characterizing it as the real endpoint. Inside it we found that the two molecular systems coexist and interact, creating a complex and sophisticated cleaning apparatus”. The Neuromed study can be a crucial step towards greater understanding of the entire recycling sequence in cells. A valuable knowledge, considering the role played by autophagy defects in emergence and progression of various pathologies. As in the case of some neurodegenerative diseases, believed to be, at least in part, caused by malfunctions in the clearing process of specific abnormal proteins. “Take, for example, amyotrophic lateral sclerosis. – Continues Fornai – In that case we observe problems in the movement of cellular vesicles carrying proteins destined to be recycled. In other diseases we see deficits in enzymes designed to degrade specific proteins. In short, it is like housekeeping service is on strike inside cells. Learning more about the whole process, will make us able to study individual components involved, with the opportunity to target them pharmacologically”. Further studies will be needed, but prospects appear high: improving internal recycling system in diseased nerve cells, or, conversely, blocking the same process in cancer cells in order to make them more vulnerable to chemotherapy. 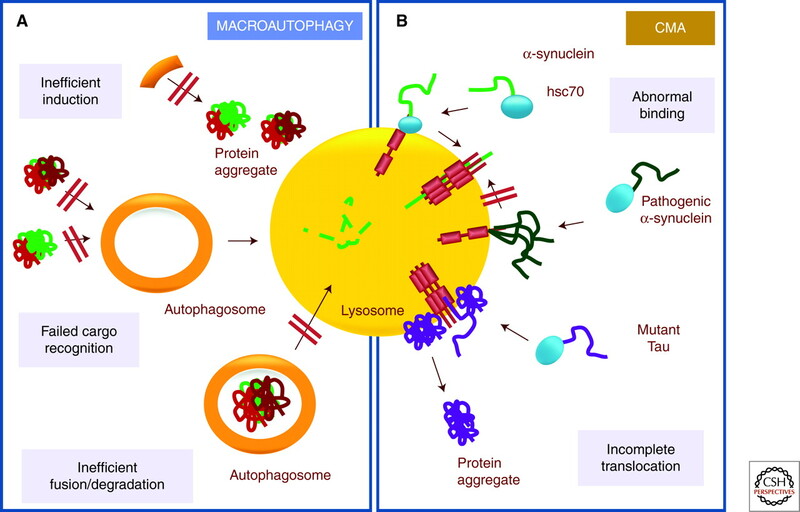 It is to facilitate advancements in this field that Fornai and his group of researchers participated recently in the making of new International Autophagy Guidelines, in which autophagoproteasome organelle has been introduced.